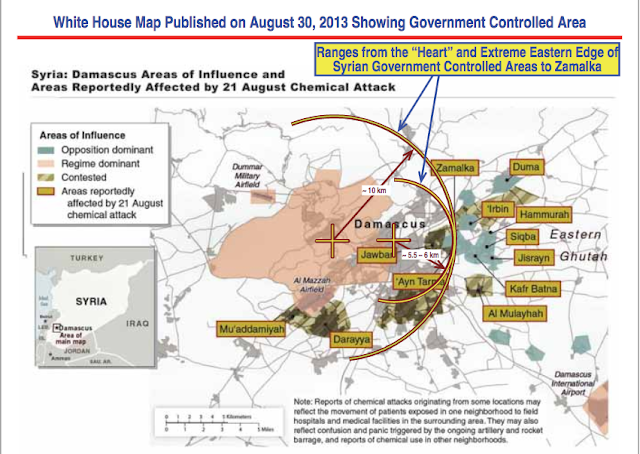 HomeAnalysisContrary to Neocon War Propaganda there is ZERO evidence.. Assad.. 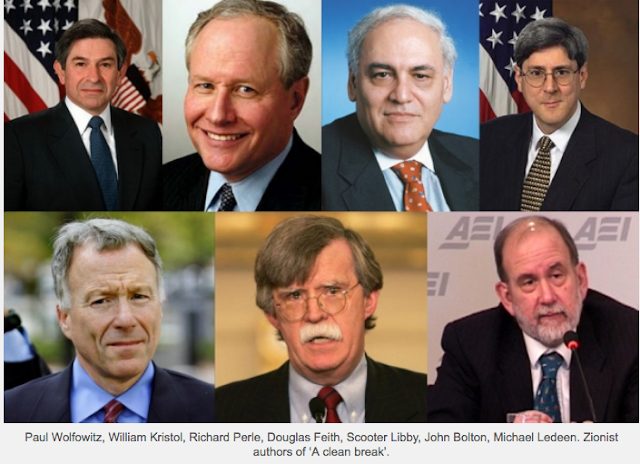 Contrary to the US Neocon completely fake and fabricated war propaganda there is ZERO credible evidence of Assad ever having used chemical weapons against his own people. 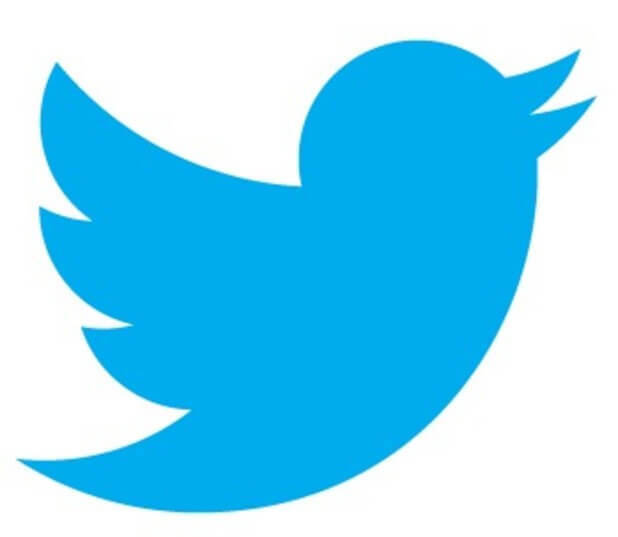 This includes the gas attacks (or alleged gas attacks) in August 2013, April 2017 and April 2018, which were all false flag attacks staged by US backed Jihadi Extremists (see the following links and evidence). Regarding the August 2013 Ghouta false flag, it has been categorically proved that the shells which contained the Sarin gas could only have been fired from rebel held areas, because of the range of the improvised rockets used in the attack. 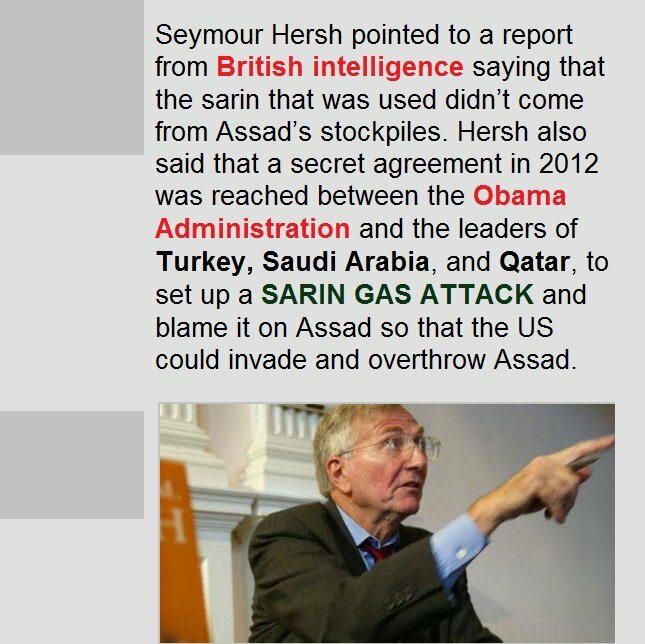 According to Pulitzer award winning journalist Seymour Hersh a plot was carried out by members of the Obama Regime and Turkey to set up a false flag gas attack with the Jihadi Extremist Terrorists who controlled Ghouta and then blame Assad for the murders. The terrorists who controlled Ghouta didn’t give a jot about deliberately murdering hundreds of civilians in order to get US military support. That’s what terrorists do. 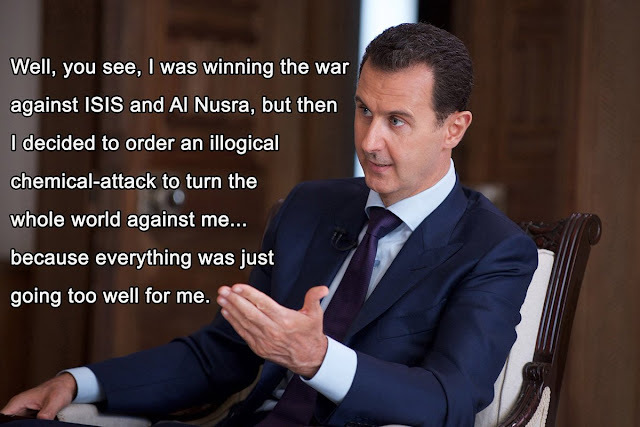 The BBC deliberately fabricated an entire story, using crisis actors to try and give credibility to the ridiculous claim that Assad had done the most stupid thing he could possibly do by using chemical weapons in a suburb of a Damascus right before a team of UN Weapons Inspectors was due to arrive to investigate the various alleged instances of chemical weapons usage. TLB published this article from IWB with our gratitude for the report.